When you purchase a private tea gift package for four or more, you’re included as our guest. Your gift package provides individual gift cards for you to personalize and give to you guests. 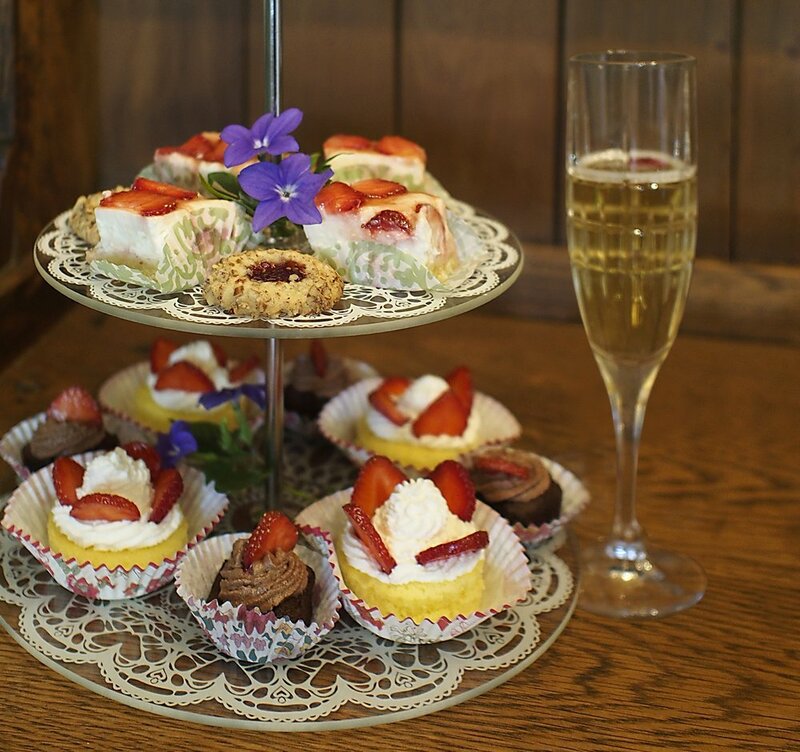 Our elegant, intimate afternoon tea is served on fine English china in our formal dining room by the fireplace.